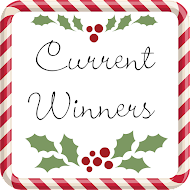 I loved seeing the wide selection of cards submitted to our "Script" theme challenge - as always a beautiful array, there's so much talent and inspiration to learn from! 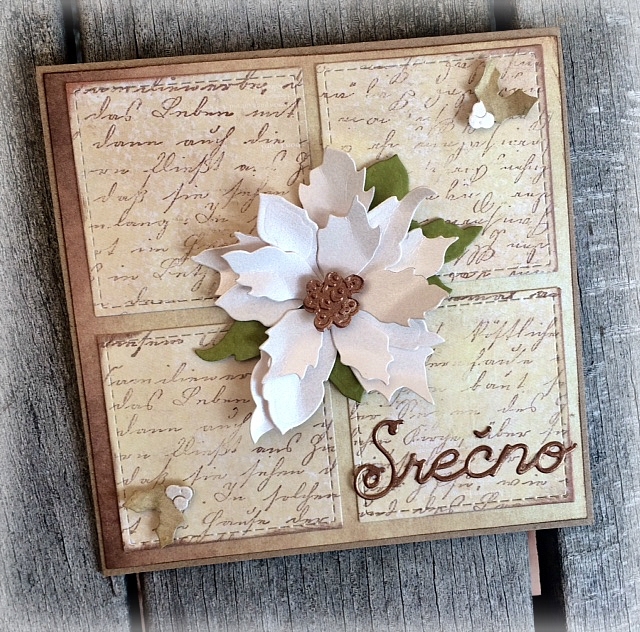 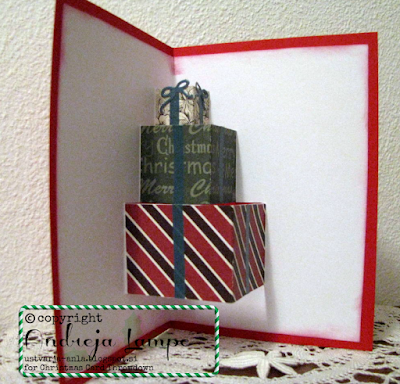 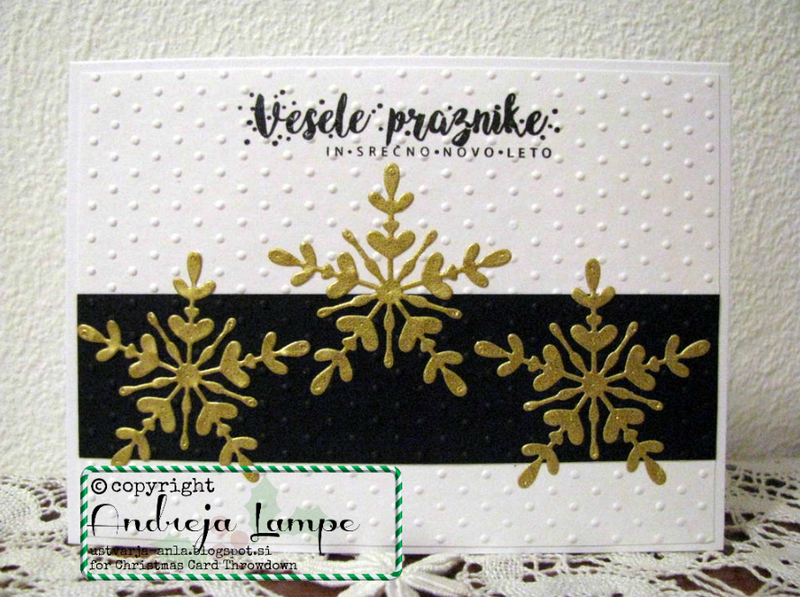 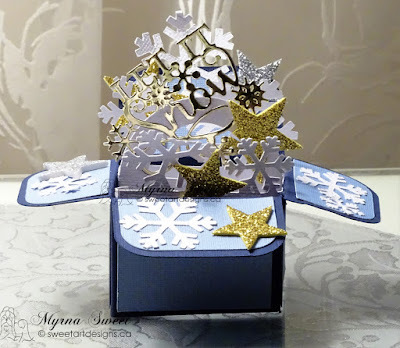 Congratulations Majda, we would like to invite you to be a guest designer. 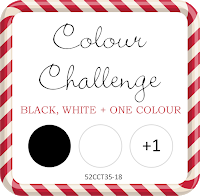 Thank you once again for all the superb entries for our August Colour Challenge. 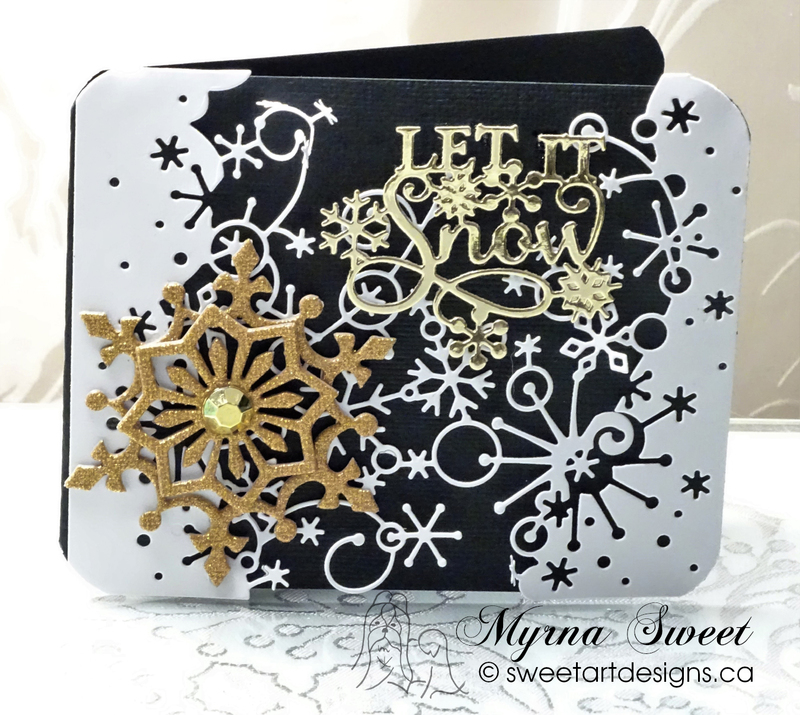 We had such a range of styles and designs to choose from - and such variety of colours were chosen to go with the black and white. 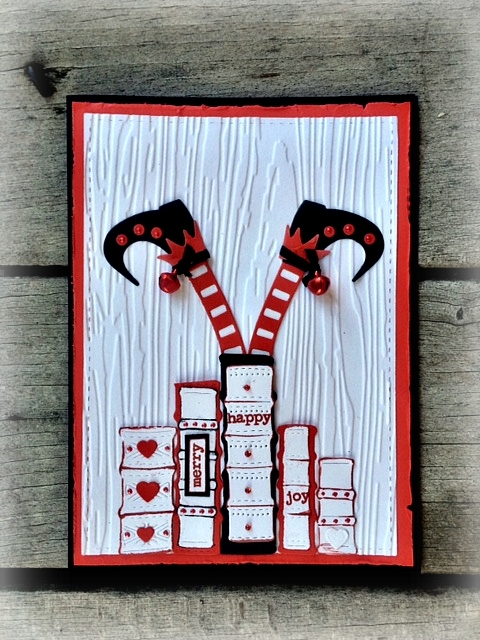 It's great to see so much imagination and creativity! 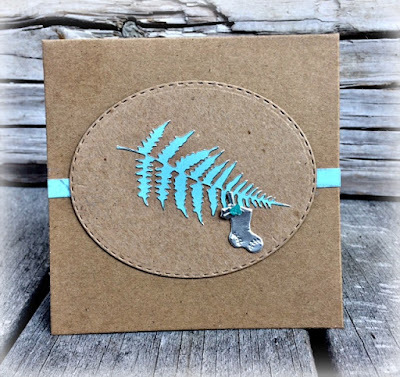 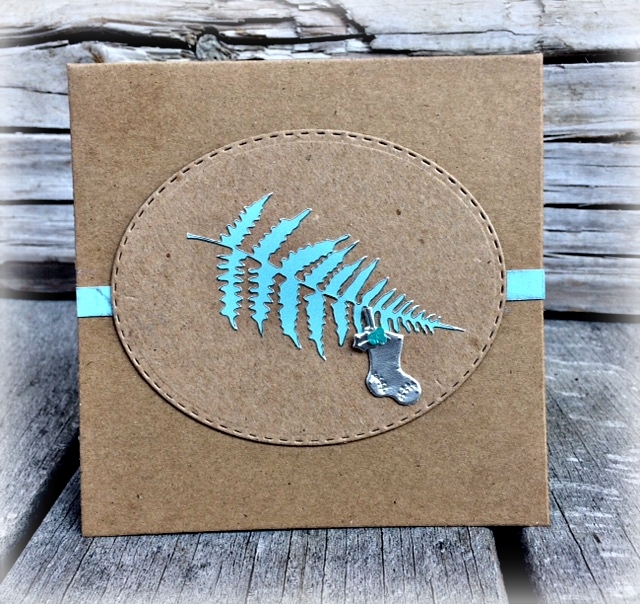 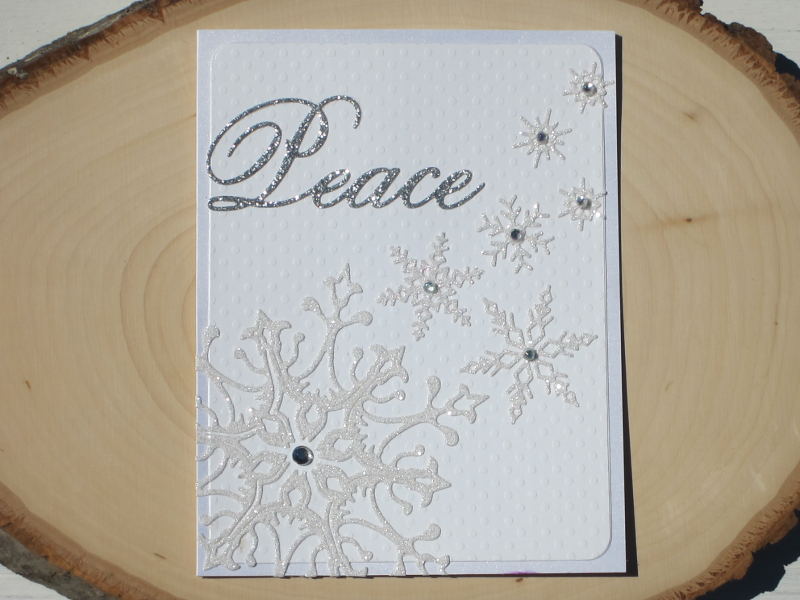 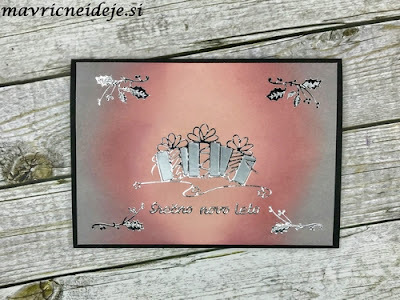 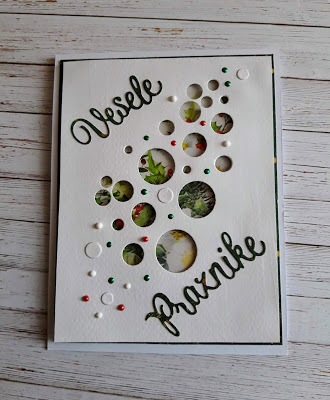 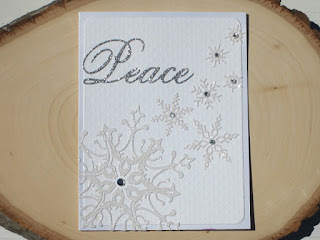 We all loved the simplicity and elegance of this beautiful card. 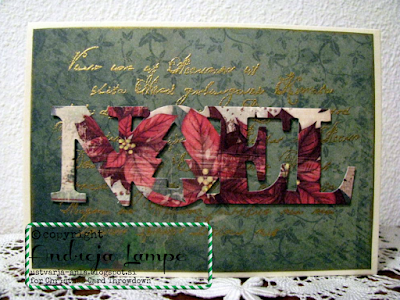 Congratulations Cártaí, we would like to invite you to be a guest designer. 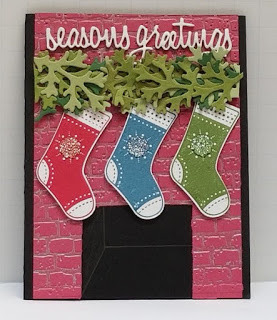 The month is just flying by isn't it? 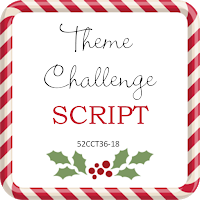 It's time for our theme challenge already. 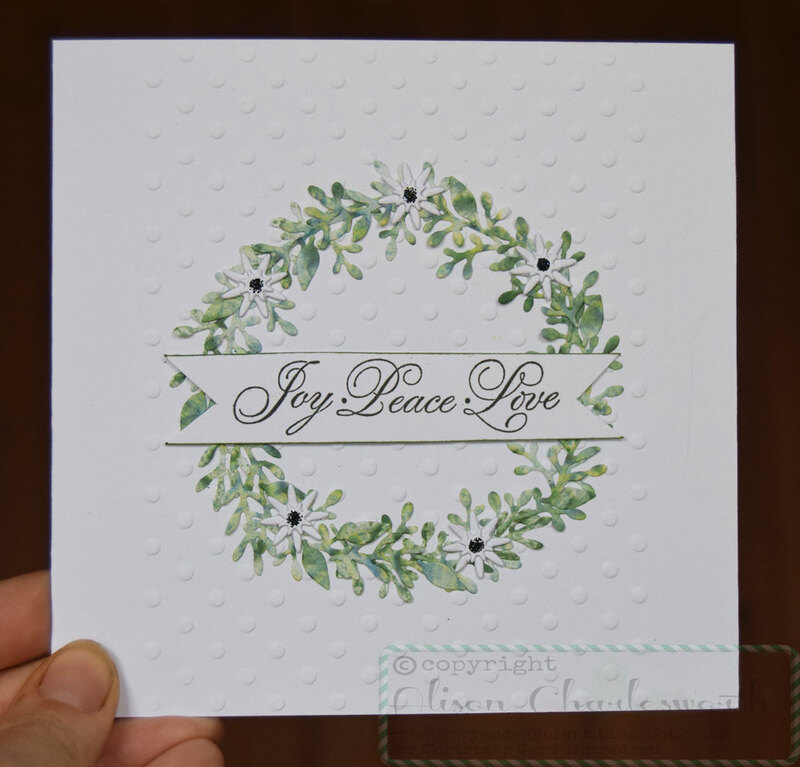 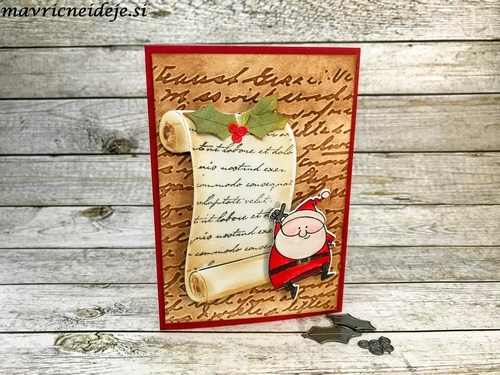 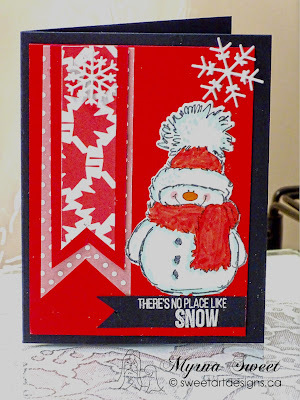 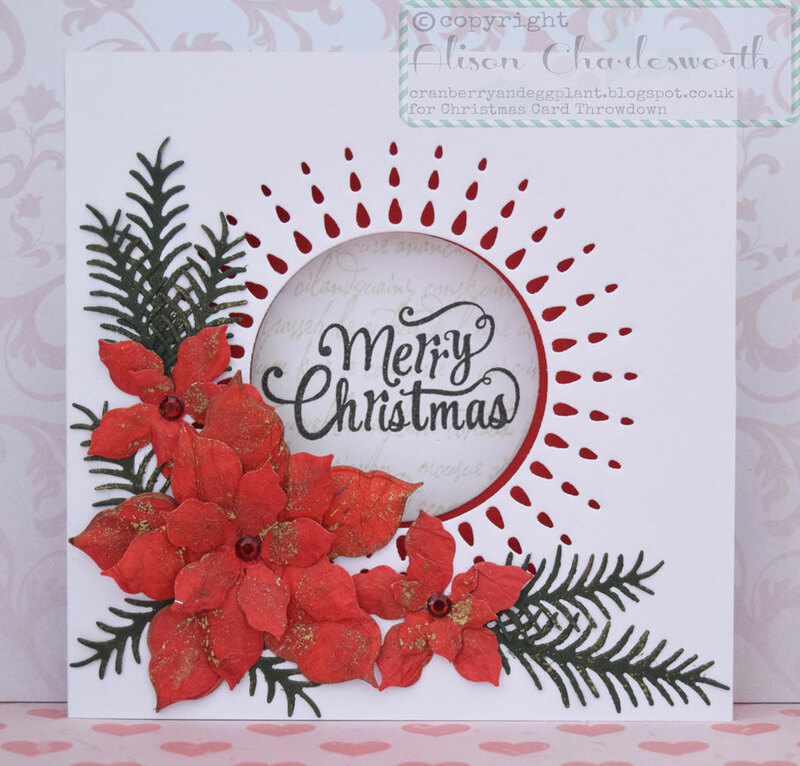 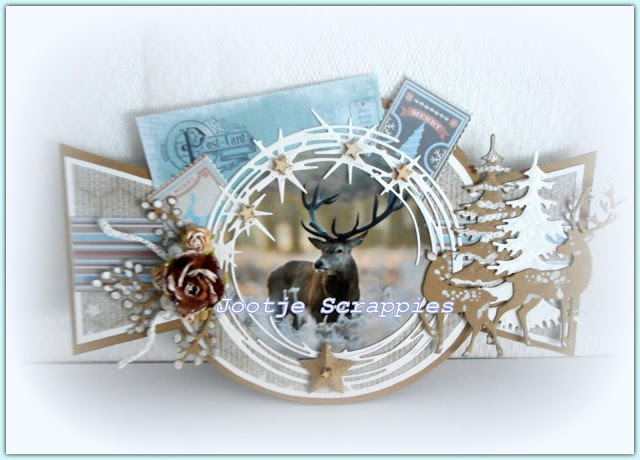 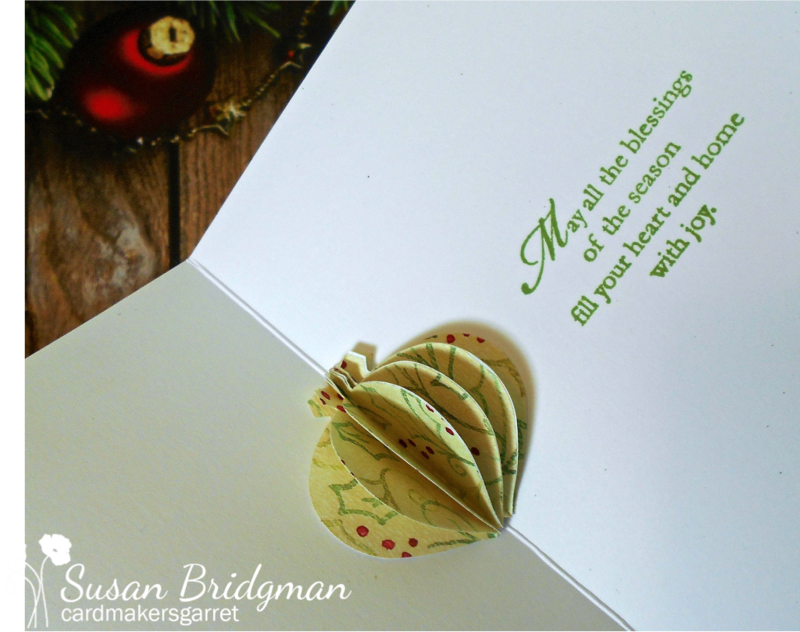 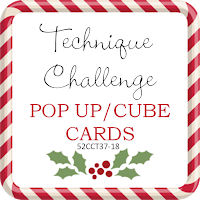 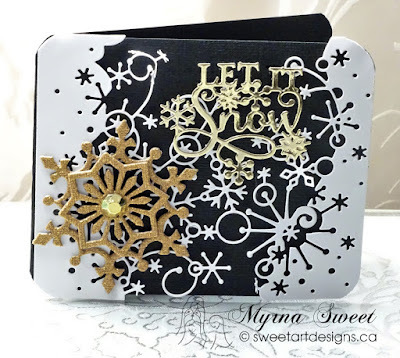 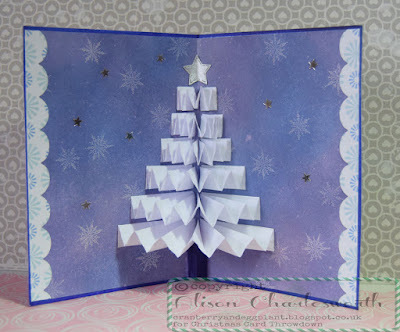 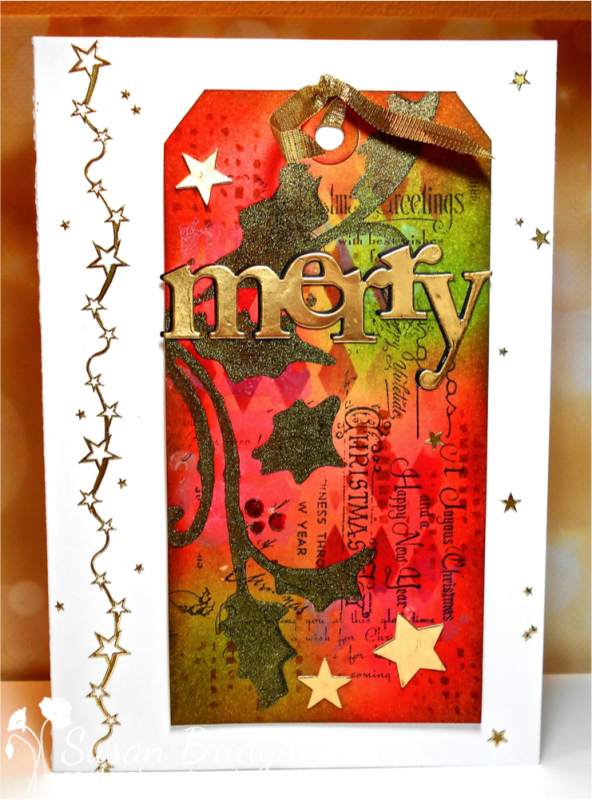 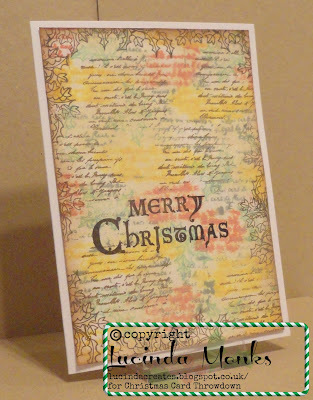 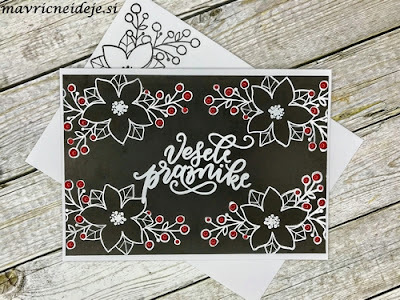 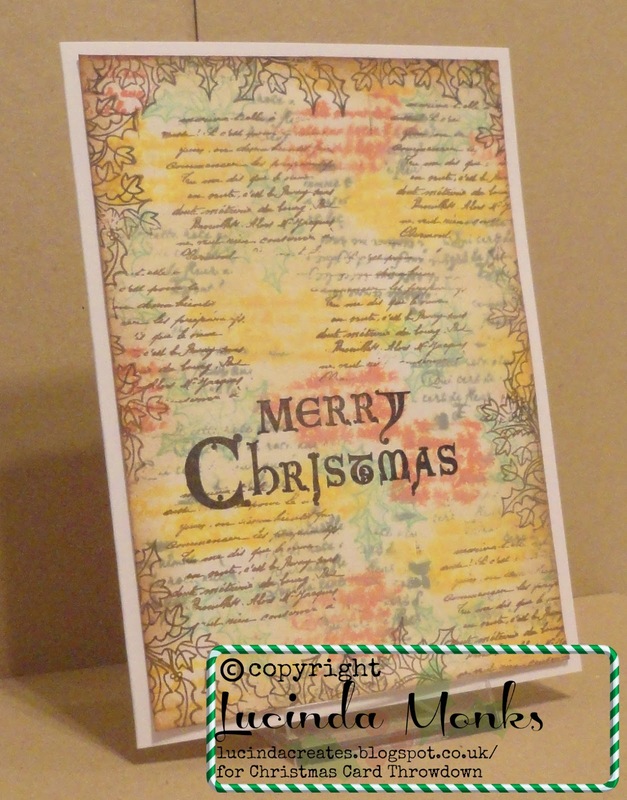 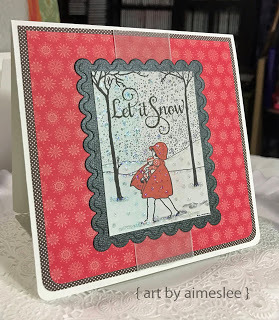 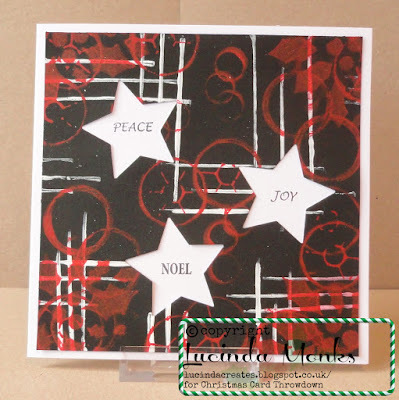 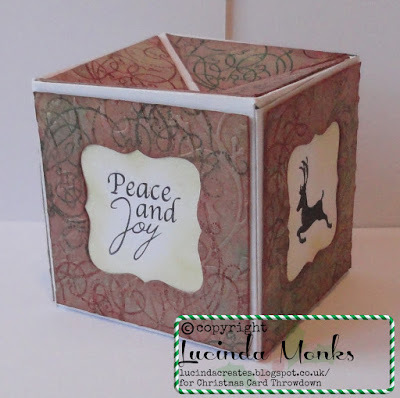 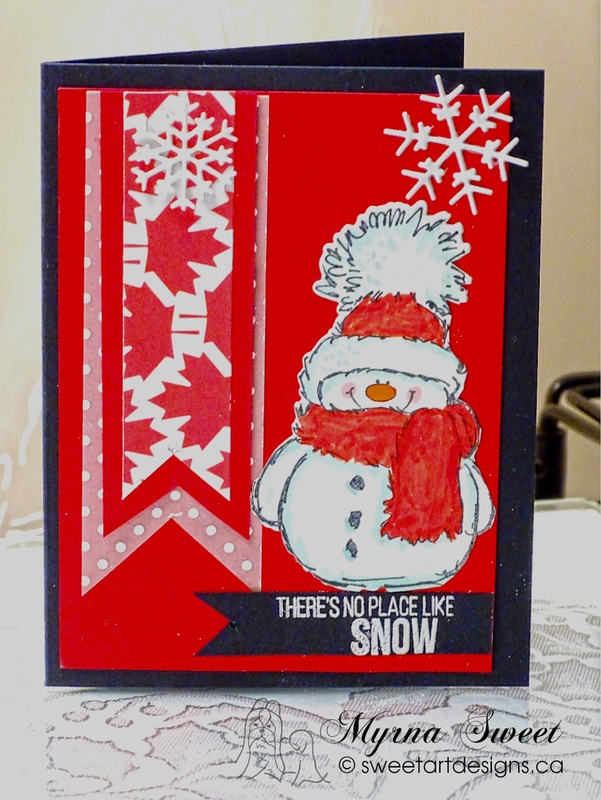 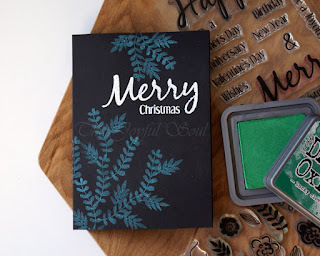 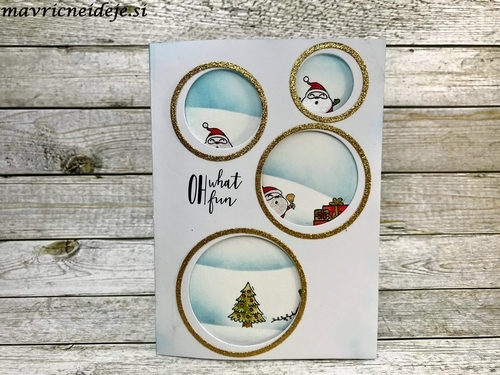 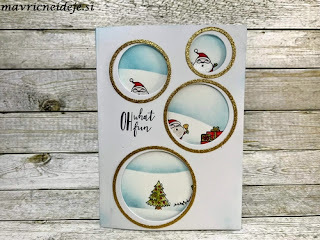 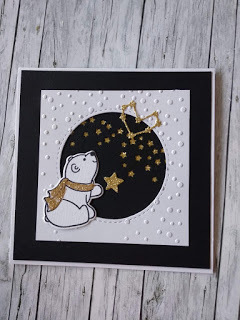 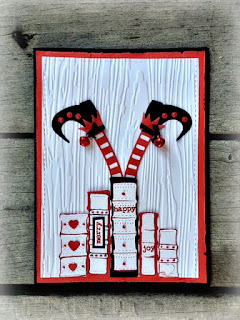 I've chosen what I hope will be a popular theme this month - using script on your card. 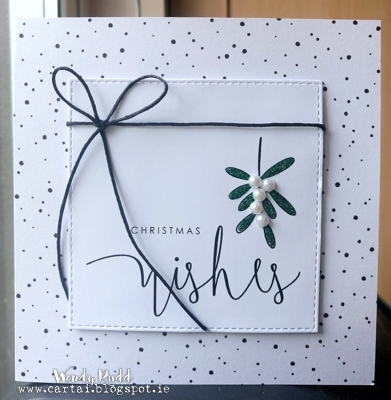 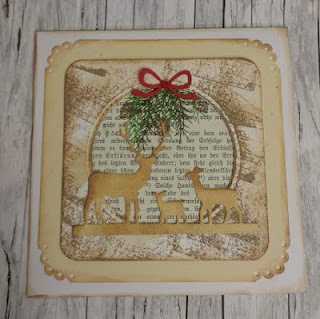 I love the vintage look that script can give, although it can feature in modern and elegant cards too - I look forward to seeing how you interpret this one. 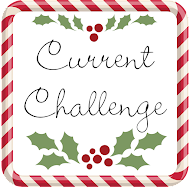 Well, it hasn't felt Christmassy with the weather and summer holiday season, but we've still had amazing entries for our challenge to choose from! 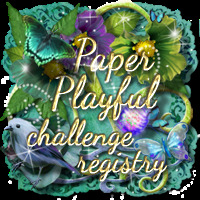 Thanks for all the entries, it's so lovely for us to look at them all. 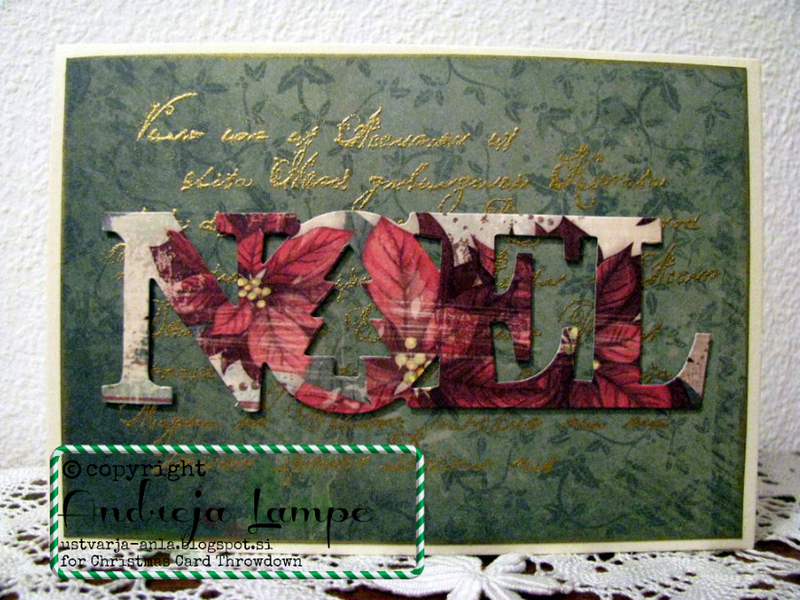 Congratulations Lili, we would like to invite you to be a guest designer. I love to see the variety of interpretations of the sketch, all very different but all beautiful. 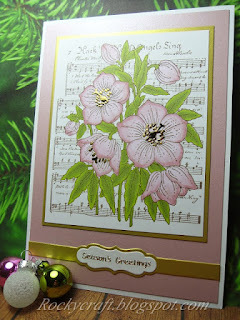 Lucinda back again with our August colour challenge. 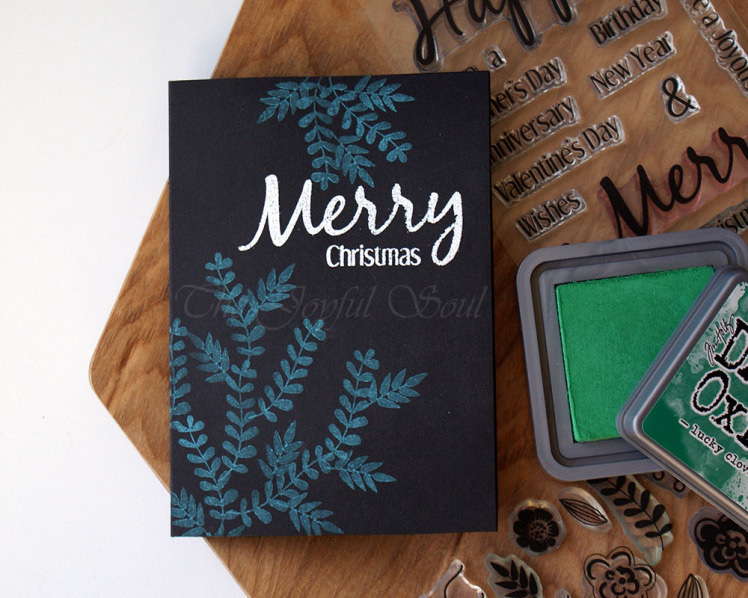 It's always hard to narrow down the option for colours, there are so many gorgeous options! 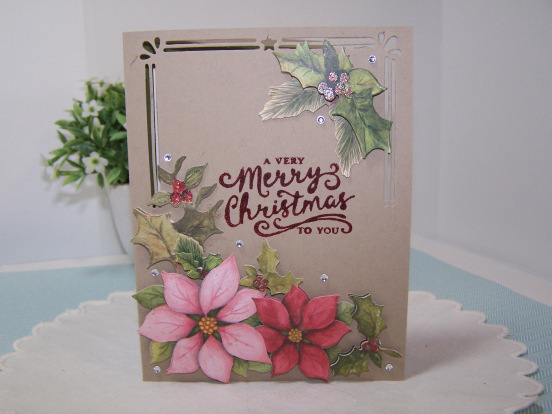 This time, I've gone for something that's quite simple on the face of it, although with many permutations. As we have two neutrals in the selection, I'm going to be strict with this one - no other neutrals apart from black and white to be used, so just three colours in total! 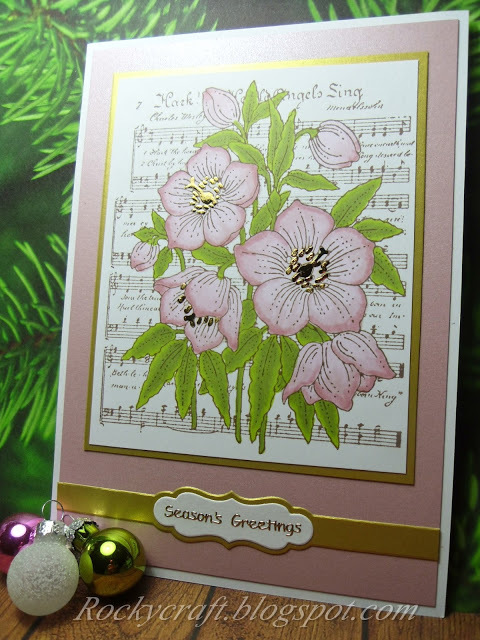 Different shades of colour are fine. 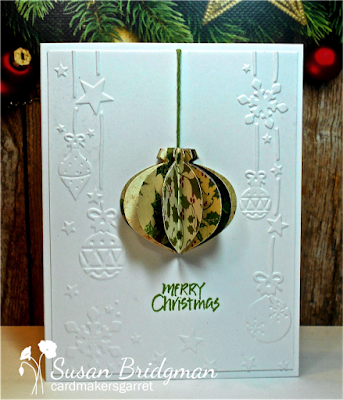 Congratulations Susan, we would like to invite you to be a guest designer.